It's almost time for DLF New England's biannual Boston Lights Expo and Conference! Architects, engineers, interior designers, and lighting designers will experience four different accredited seminars, as well as view the latest luminaires from manufacturers all over the country. This year, we're bringing new luminaires designed for a variety of applications. 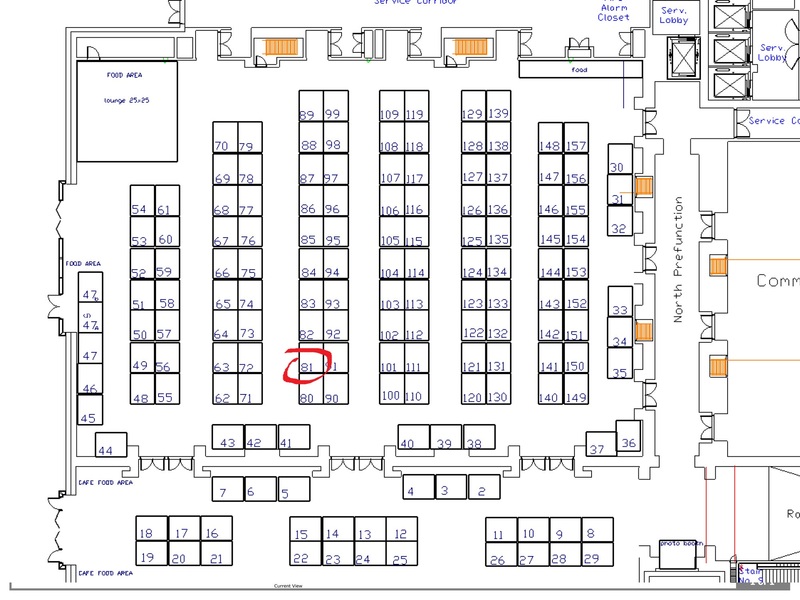 You'll also get the chance to connect with Dave Bray, our new Regional Sales Manager for the Northeast, and Hans Nielsen, our Product Designer with helpful expertise on the light fixtures in the booth. They want to meet you and get your feedback! 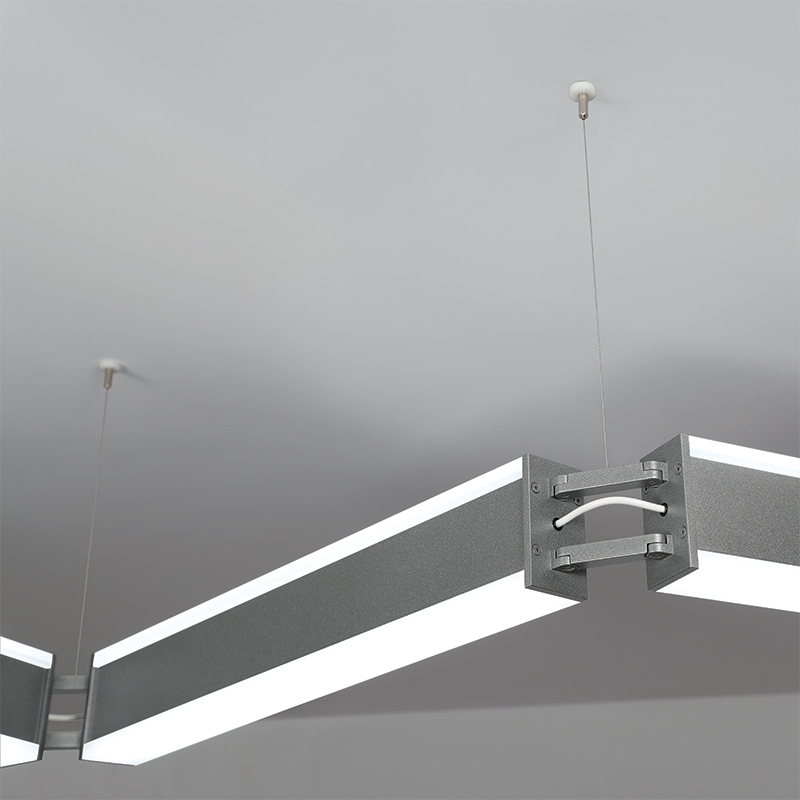 Lenga is our new overbed dual slot fixture with asymmetric distribution. 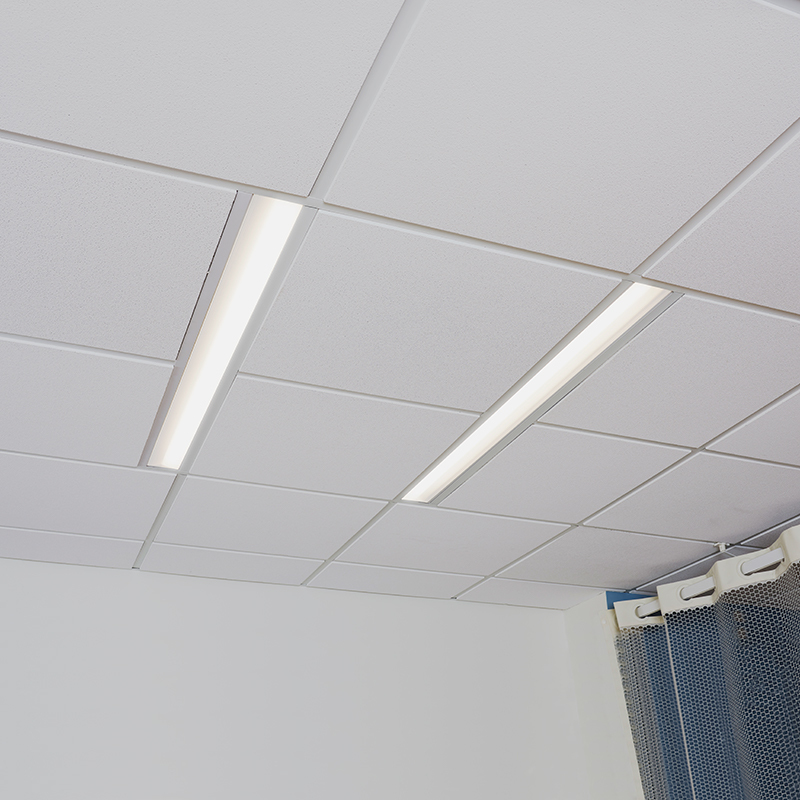 It provides multifunctional patient room lighting that doesn't hog ceiling or plenum space at 3" wide and 4" recessed. 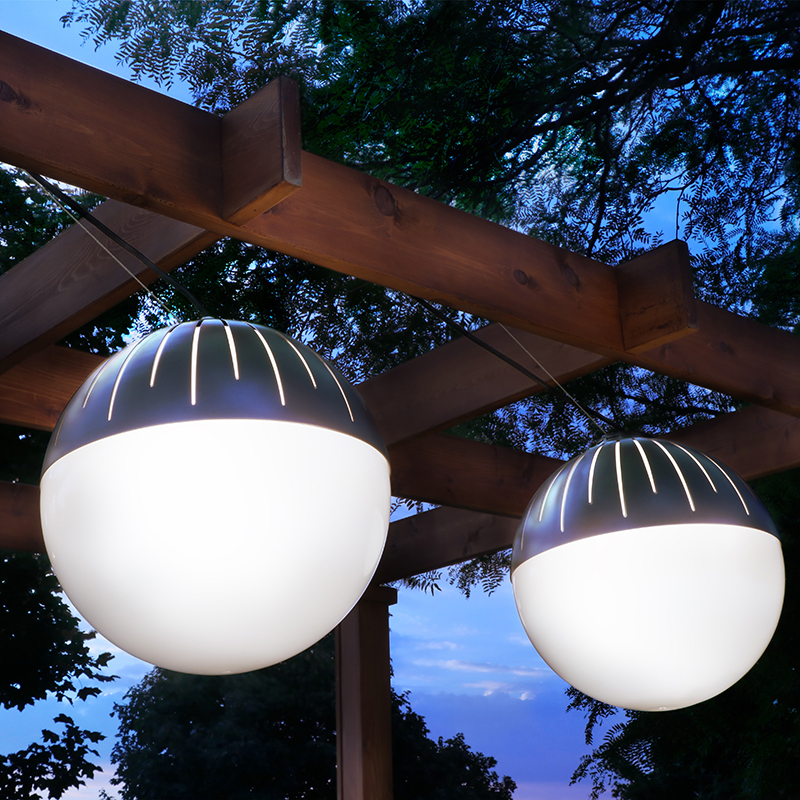 And Zume, one of our crowd-pleasing catenary pendants, is ready to represent modern outdoor lighting design capabilities. This globe-style pendant is stylish and organic for civic and hospitality spaces. 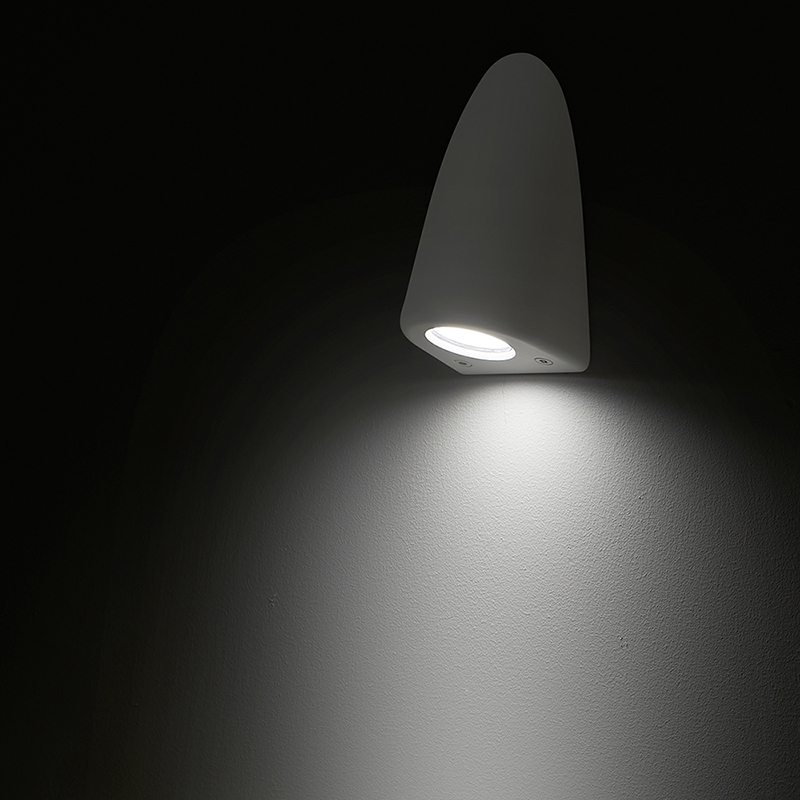 Gig, our groundbreaking behavioral health task light, just earned acceptance by the New York State Office of Mental Health. Gig's safety and style make it perfect for patient bedrooms. 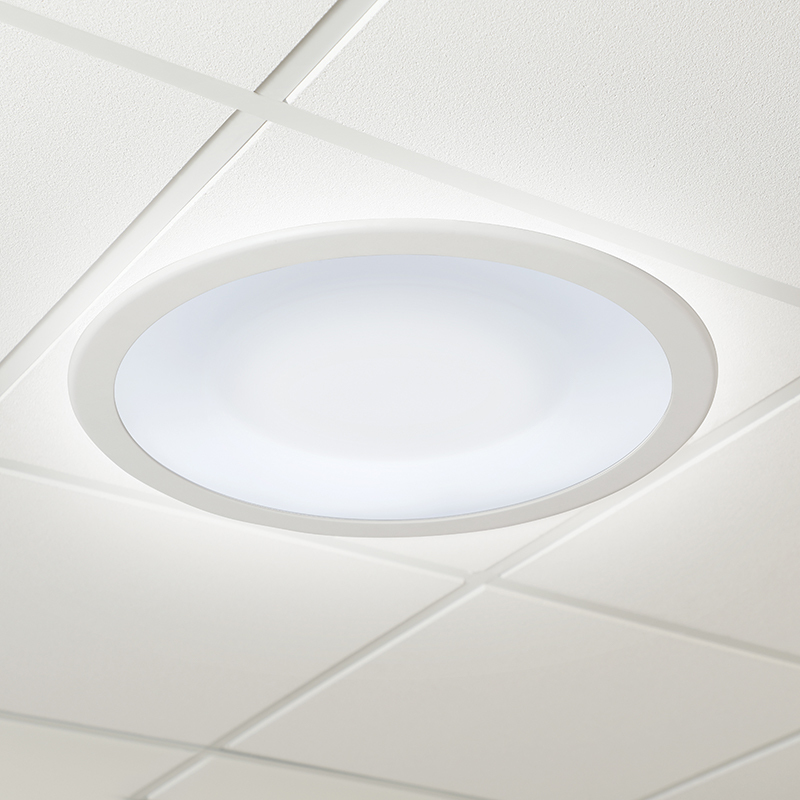 Our smaller Symmetry model with White Light Disinfection® sources is meant for any application that needs continuous protection from harmful bacteria and high quality illumination. Catena is a direct/indirect pendant with multiple lengths that link together. The modes are separately switched for spaces like offices and classrooms where lighting needs vary throughout the day.